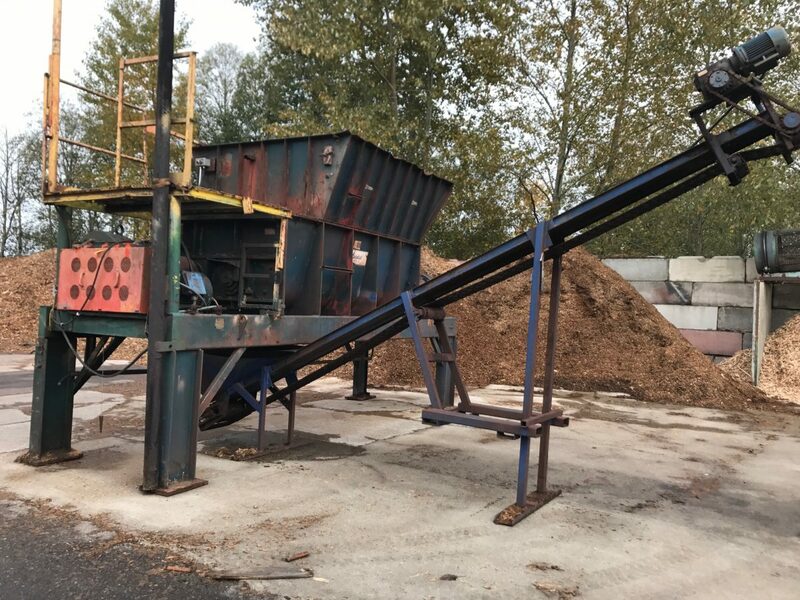 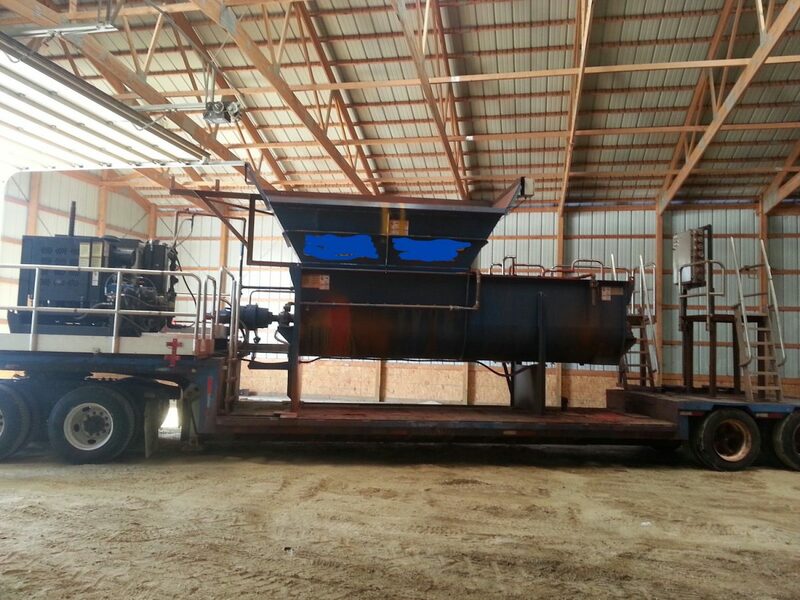 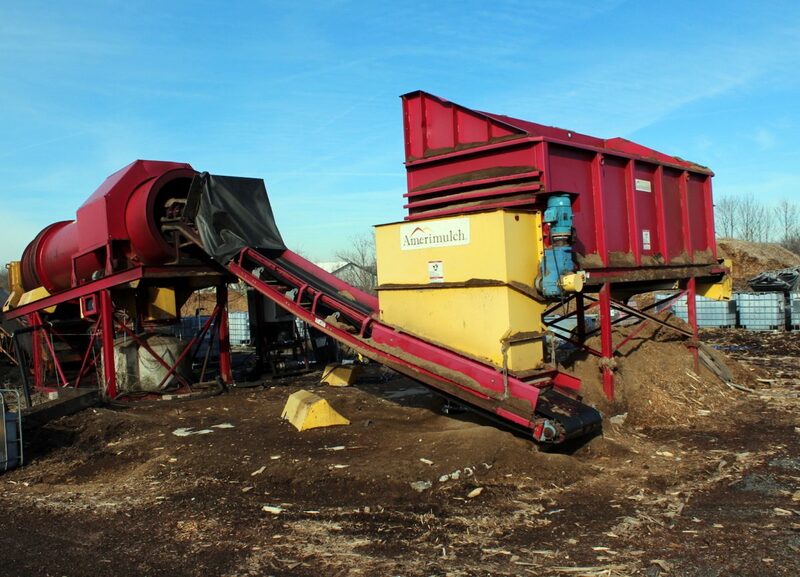 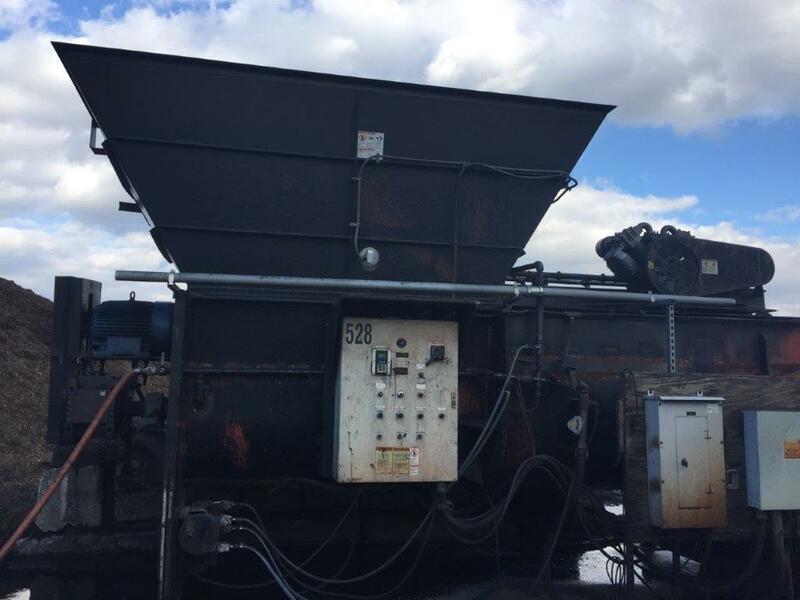 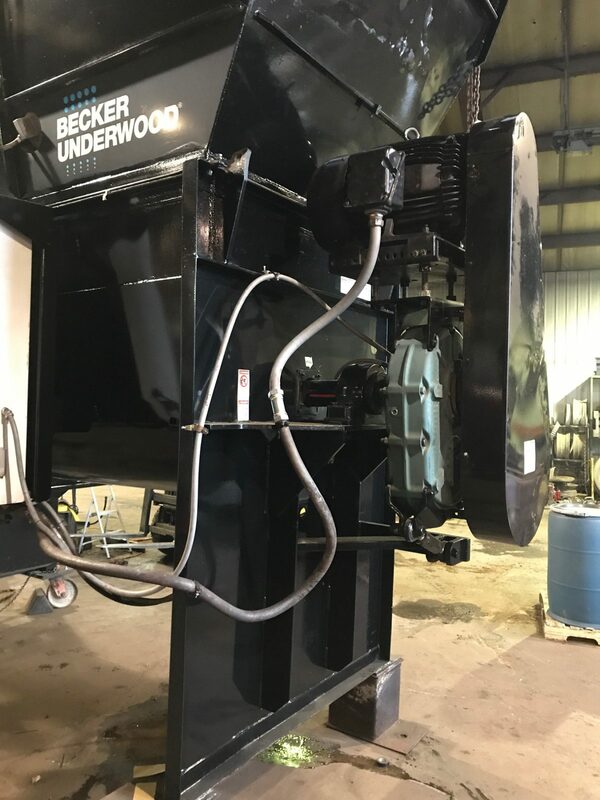 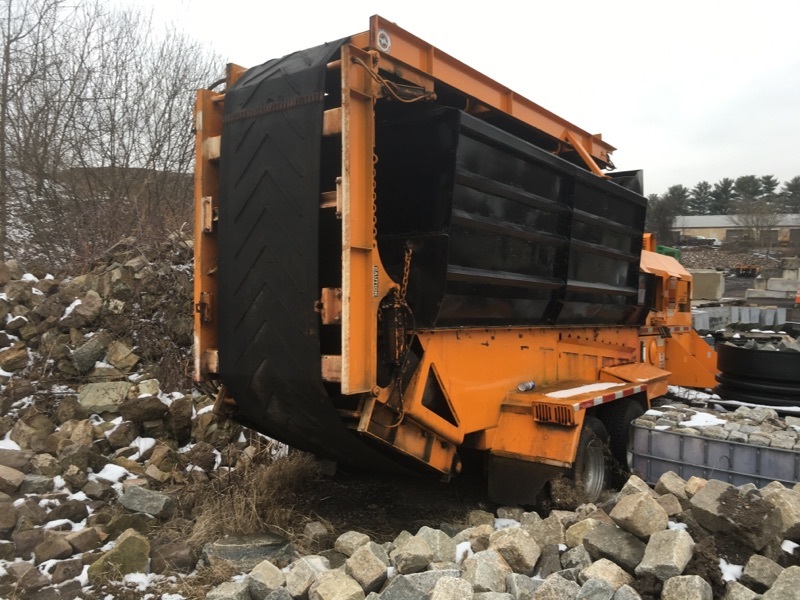 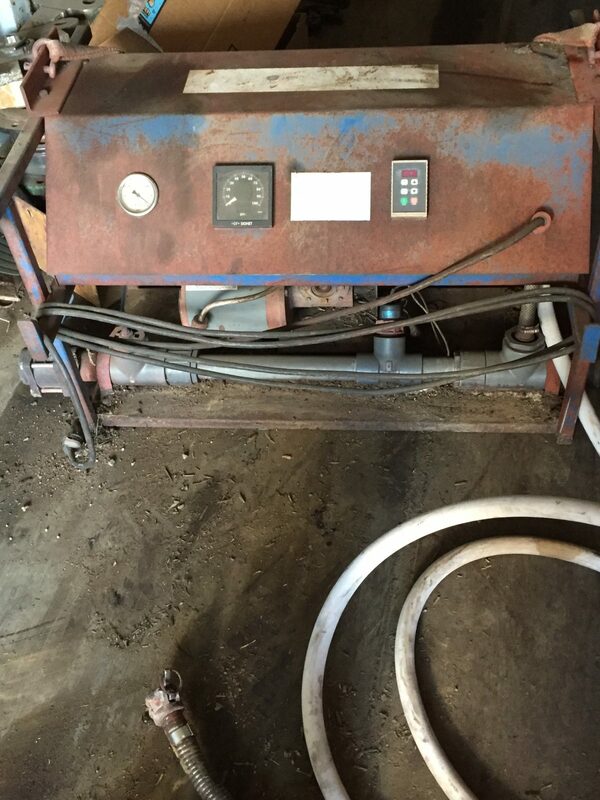 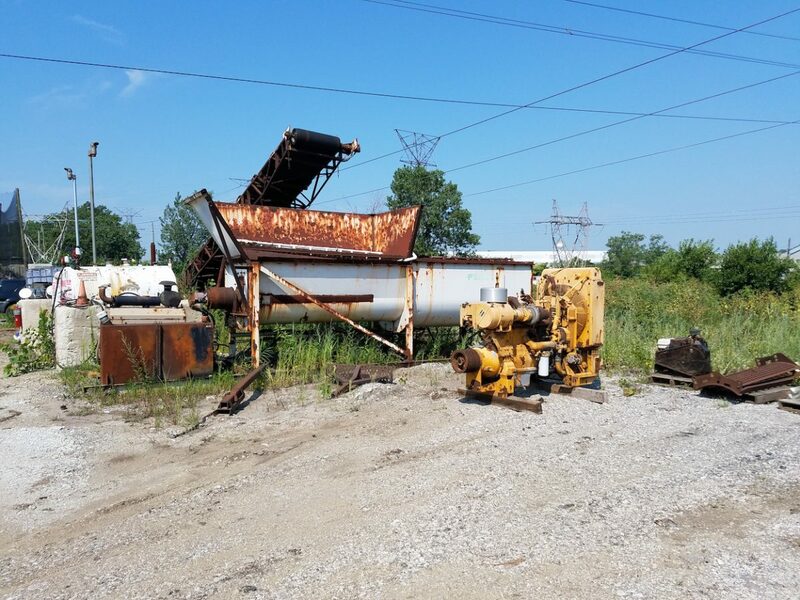 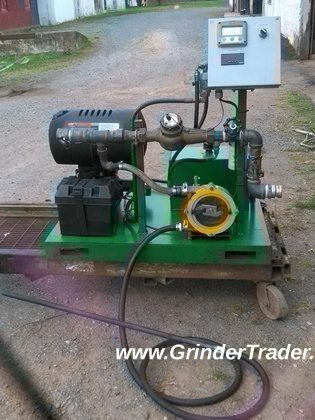 Our list of mulch colorizors and mulch coloring equipment is always kept up to date but we often know of additional coloring units that may be available for sale. 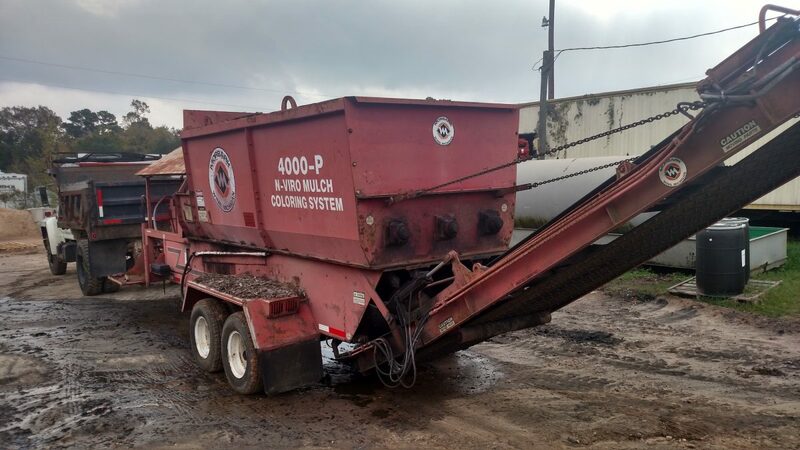 You may find listings for Florida Coastal Colors, TH Gleenon Company, ColorBiotics, Amerimulch and many others. 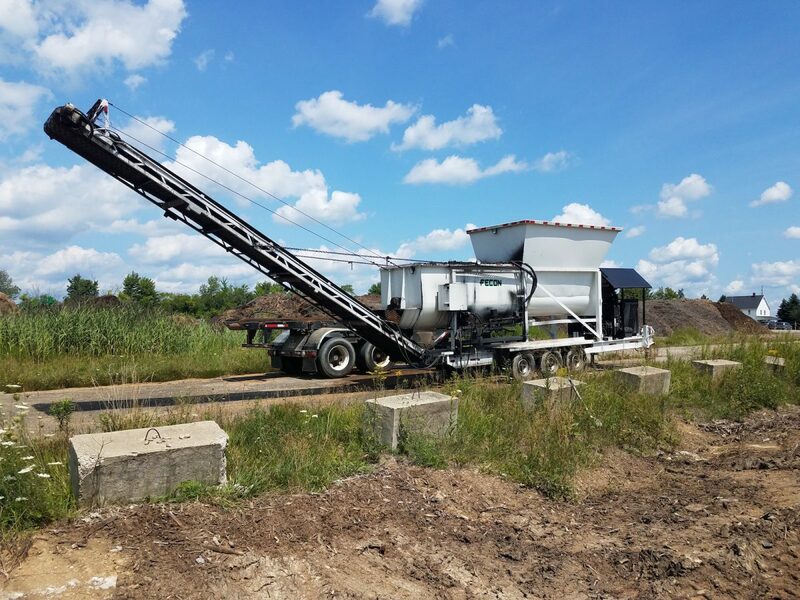 Sometimes you’ll find basic pump systems with or without remote controls up to self-contained colorizors with auger/trommel mixing systems. 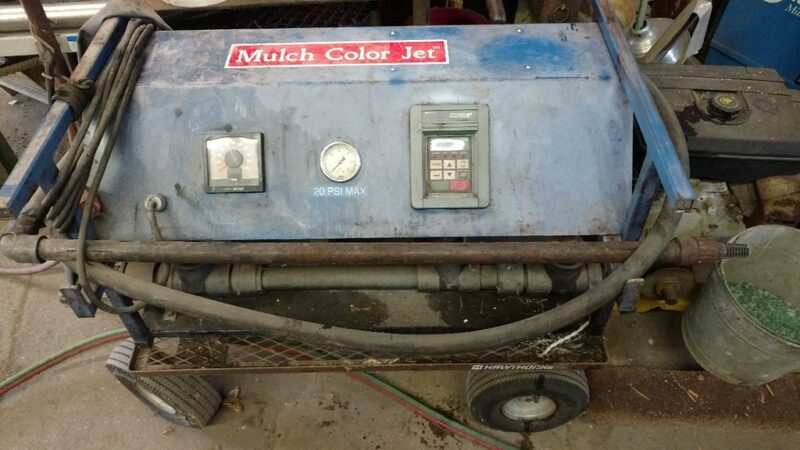 Most mulch coloring systems are powered either with electricity or diesel. 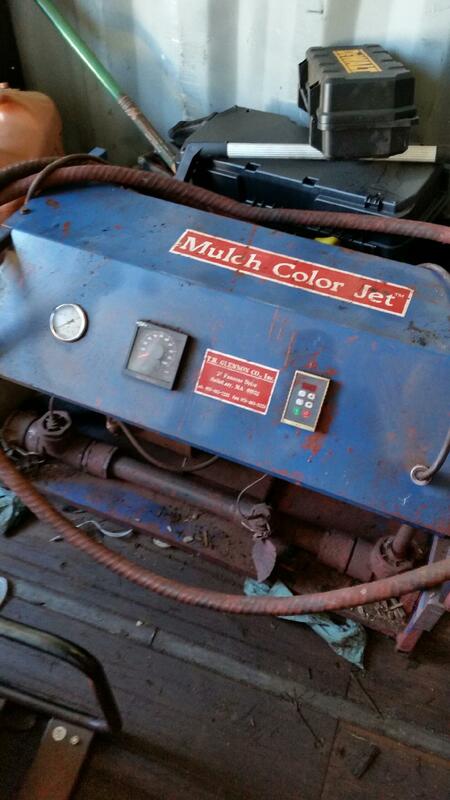 We are always looking for mulch colorizors!